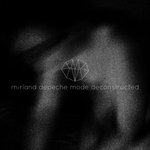 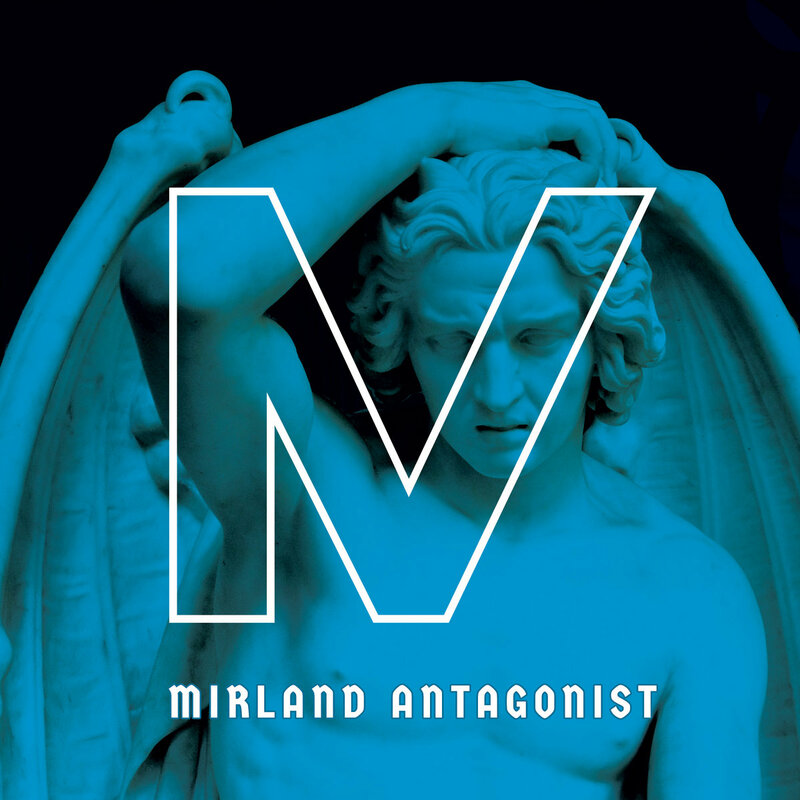 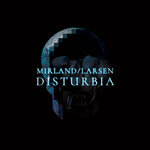 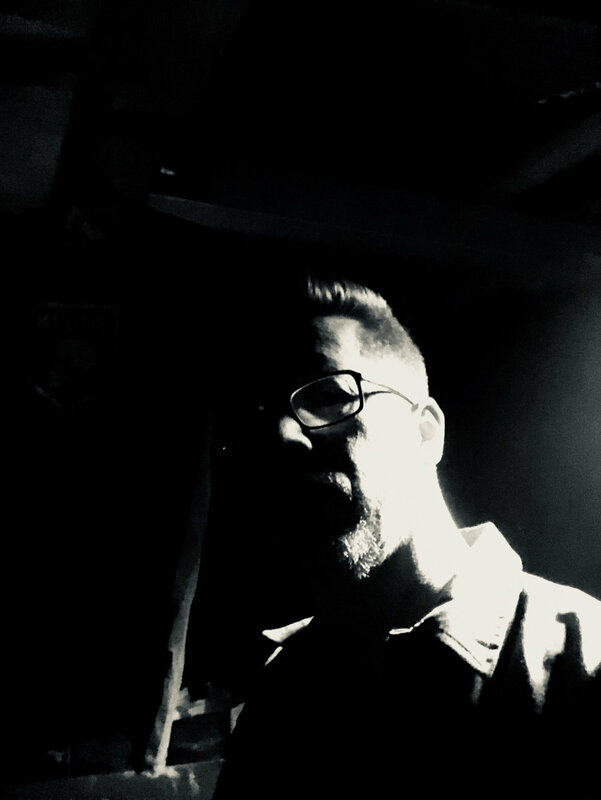 With the follow-up to 2017's "Mechanic" (released by Raumklang Music) and early 2018's "Disturbia" (with Claus Larsen of Leæther Strip) Mirland's new six track EP "Antagonist" takes the listener far into dark industrial techno full of power, pain and noise. 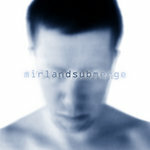 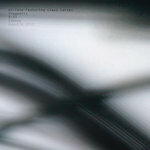 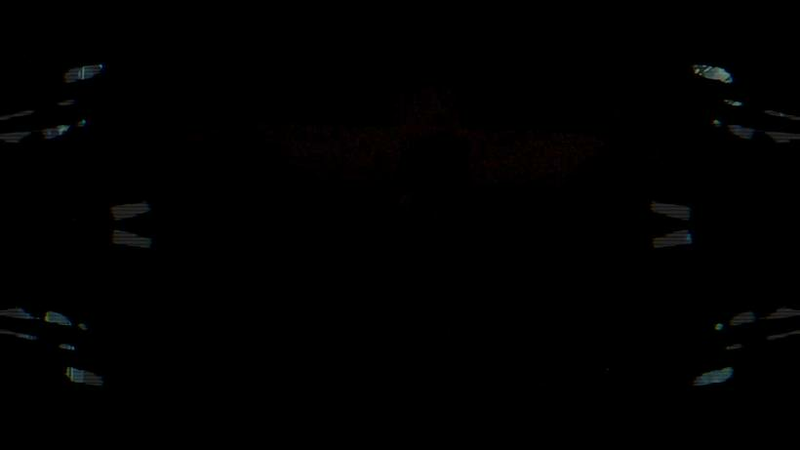 Forget all about earlier releases' minimal and dubby techno. 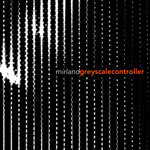 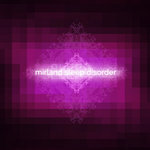 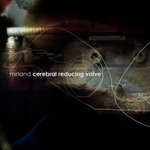 Mirland is on a journey to transform sound into a storm of steel. 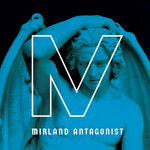 "Antagonist" is the first in a series of EPs. 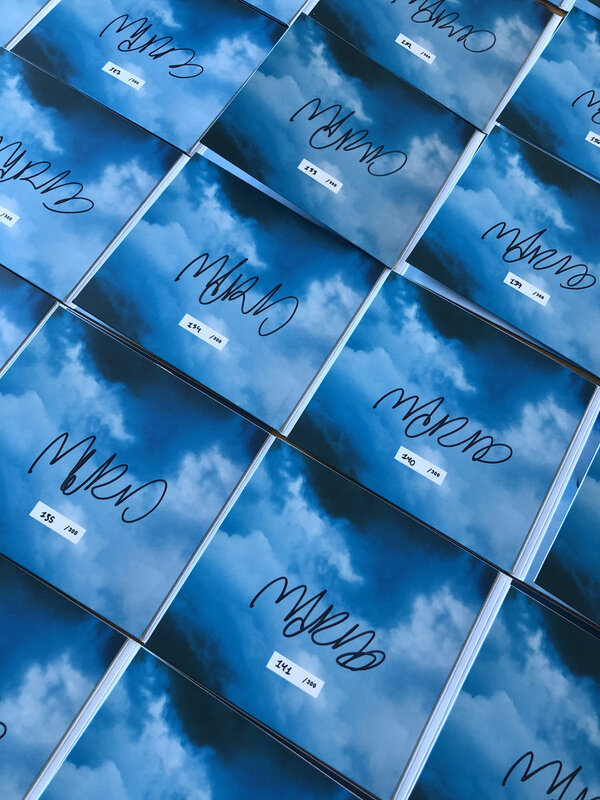 Composed, recorded and produced by Mirland.